Mobile VIP Bar – Steel – enriched with a professional serving counter made from stainless steel and an eye-catching and practical draining board! 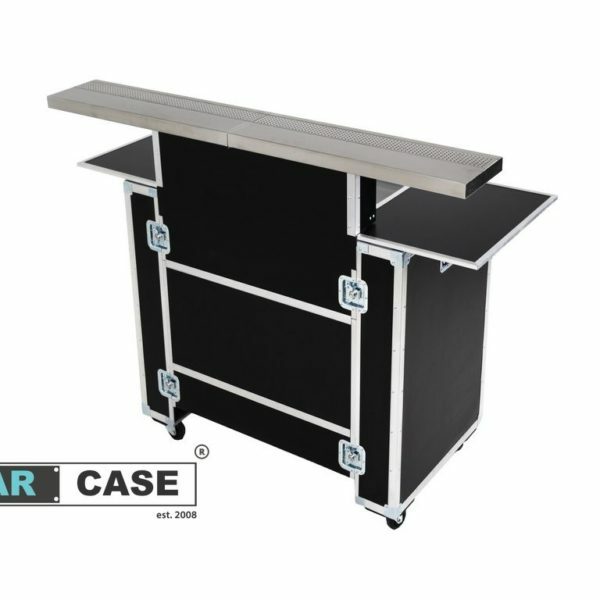 Worktop is foldable and fits in in the bar case. Stainless serving counter makes the bar look very attractive and very stable! 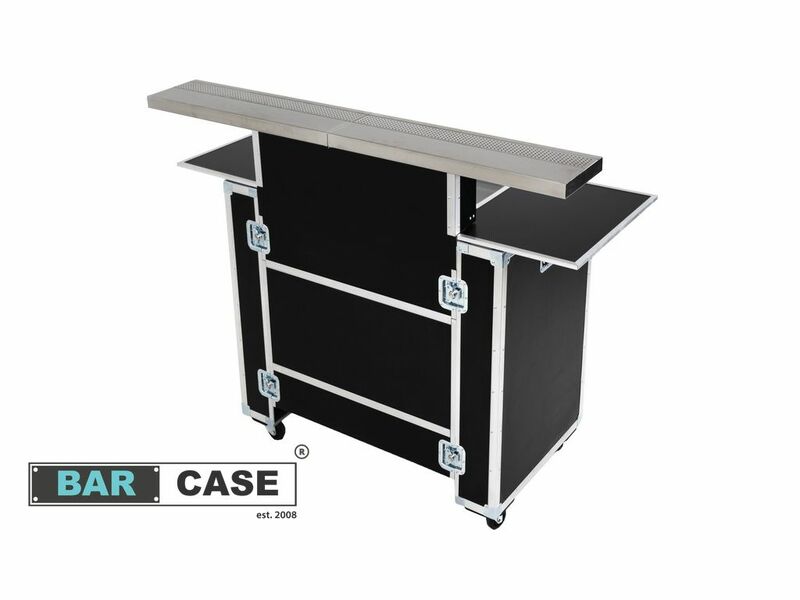 Mobile VIP Bar- Steel comes in black or white colour. That’s one of the best purchases, which i ever made! Great quality of made and looks impressive even in the best events.